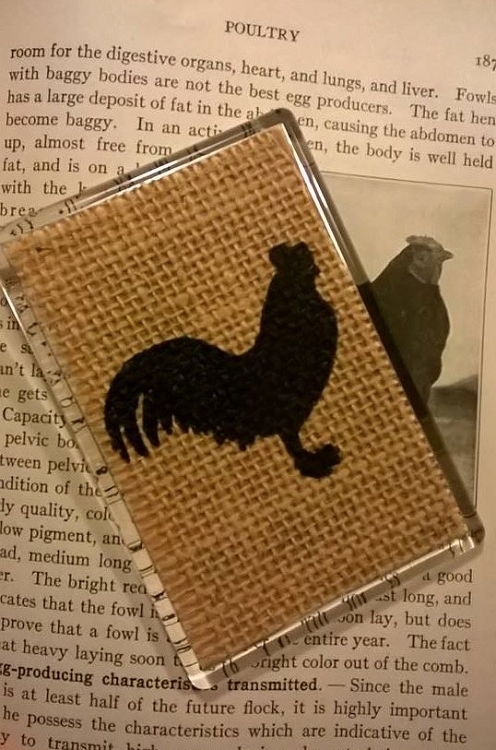 Features a black stamped chicken on burlap! These Lucite magnets measure aprox 2.5" x 3.75" and are handmade just for you by Queen Bee Pantry! Cruella De Vil, Rubber Magnet 2.75"